Singles and people who died relatively young were the most likely to die with no assets, according to an EBRI study. About 9% of people 85 or older died in debt (beyond mortgage debt), the study found. 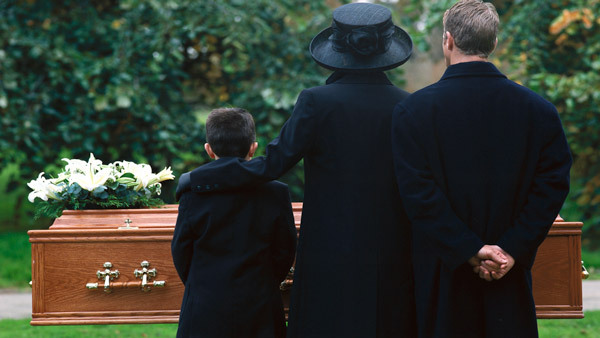 A large percentage of people dying lately have had few to no assets to their names when they passed. So says research from the Employee Benefit Research Institute, which also found that the younger people were when they died, the more likely they were to die broke. Among the study’s findings were that, among those who died at age 85 or older, 20.6% had no non-housing assets and 12.2% had no assets at all. Singles in the same age group were in even more dire financial condition, with 24.6% having nothing but housing assets and 16.7% having none at all—and 9.1% had outstanding debt other than mortgage debt. That debt averaged $6,368. Among those dying at 85 and older, the average net equity left in their primary residence was $141,147 and $83,471 for couple and single households, respectively. People who died younger not only had fewer assets at their death — 29.8% of households that lost a member between ages 50 and 64 had no assets left — but also had significantly lower household income than households with all surviving members. Social Security was also a vital element in these households’ income, particularly for singles. For recently deceased singles, the study found that it provided at least two-thirds of their household income. Couple households above 75 with deceased members received more than 60% of their household income from Social Security. The data for the study came from the University of Michigan’s Health and Retirement Study, sponsored by the National Institute on Aging. The study itself underscores the need to determine the point at which seniors run out of money in retirement to better benchmark the relative success or failure of future retirees. — Check out Don’t Let Elderly Die Without Paying Their Bills: Kotlikoff on ThinkAdvisor.